I read a great article on Mashable. 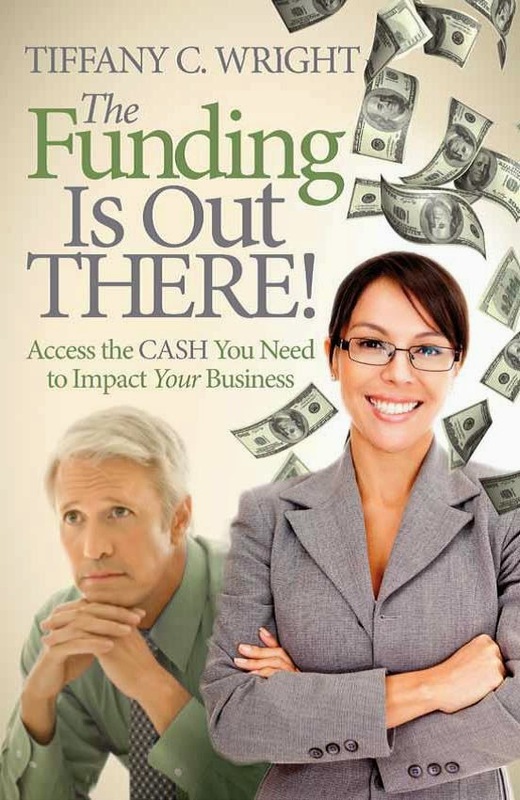 It's targeted at angel investors but it's a good read for those who want to find angel investors. Remember, when you are pursuing a type of customer - in this case an investor - you need to study their behavior, where they go, what they read, and how to get to them. This article contained some elucidating insights and highly specific information for people who wish to become angel investors or for those already acting as angel investors who want to expand the range of companies they invest in. The article,7 Resources for Startup Investment Opportunities by Bill Clark, discussed a number of different options that I have written about before, but from the viewpoint of the company seeking angel investment. Those options include joining angel networks, networking, fan funding or peer-to-peer lending, and startup business incubators. The article also discusses options I haven't discussed - at least not as they apply to directly seeking funding - such as LinkedIn groups, accessing the secondary market, or specific websites. The brief discussion on accessing secondary markets, which I am aware of but have not yet personally utilized, I found of most interest. That excerpt is below. Note: This article was posted on May 18, before Groupon's SEC filing. Therefore, the opportunity to invest in Groupon as a private company has likely passed. But, if you wish, you'll soon be able to buy shares of Groupon in the public markets. I recommend you read the article,7 Resources for Startup Investment Opportunities . (Click on the title link to do so.) If you are on the other side of someone seeking investment opportunities, namely your company is an investment opportunity, and you want to find angel investors, you'll want to know where the angel investors are and how to reach them. This articles provides the answers. Go where the investors go. Just remember to perfect your elevator pitch first!